| Proud of the Rams, these girls ran with heart! Sandra’s daughter Reina placed 4th overall and team was State Runner up. Proud of the Rams, these girls ran with heart! 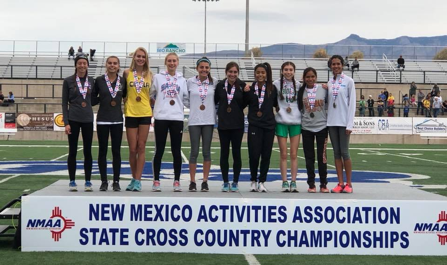 Sandra’s daughter Reina placed 4th overall and team was State Runner up.